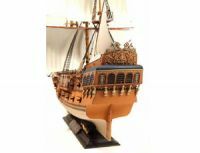 Home Special Offers Zvezda 1/72 Pirate Ship "Black Swan"
Highly detailed kit from Zvezda of a pirate ship similar to Captain Jack's in "Pirates of the Caribbean". 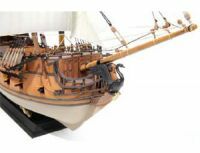 This kit is one of the most detailed sailing ships ever made in plastic. 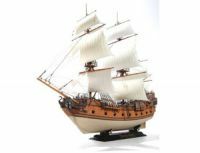 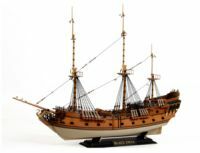 It has an impressive length of 55cm and consists of 880 parts on 17 sprues, sails are made of hard plastic with fine texture. 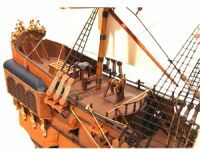 Rigging and stand included.